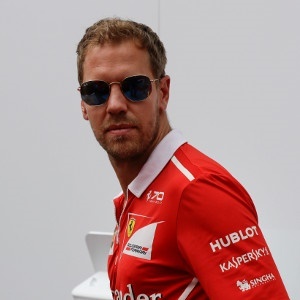 Cape Town - Ferrari have announced on Twitter that they have not been forced to change Sebastian Vettel's gearbox and looks set to be competing on level playing field in Japan this weekend. The general assumption was that Vettel would need a new gearbox fitted after his strange post-race crash with Lance Stroll which caused a lot of damage to the rear of his car. A new gearbox would have meant a five-place grid penalty after the FIA reportedly rejected Ferrari's request for special dispensation given that the incident happened after the chequered flag wave. But, it appears Vettel will be able to compete for race victory this weekend at Suzuka with his current gearbox passing checks back at Marenello. Ferrari said on Twitter: "The gearbox Seb used at the Malaysian Grand Prix is still available." Vettel is 34 points behind World Championship leader Lewis Hamilton with five races to go.